Welcome to Chicago, Illinois. 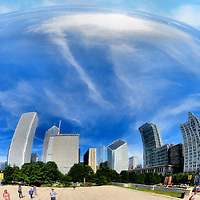 This photographic walking tour of the Windy City shows you the places to visit plus the beautiful skyline filled with skyscrapers overlooking Lake Michigan. It is the world’s largest body of freshwater in one country. Chicago is the perfect tourist destination for a day or week. 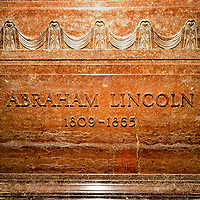 Encircle Illinois: When driving through the “Land of Lincoln,” you will soon realize why Illinois is proud of this nickname and its famous native son, Abraham Lincoln. You will lean lots about the 16th president’s legacy in Bloomington, Danville and especially his home town of Springfield.